Trouble is usually first recognized by individuals as constipation or diarrhea. (These danger signs along with foul-smelling stool or gas may be passed). The normal color of your stool is honey golden brown and has no odor which is offensive. During constipation though, you may observe a darkening of the stool because of the longer transition time in your system. 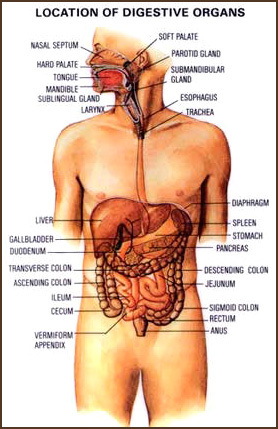 The colon will distribute the poisons of decay, fermentation and purification into the blood.